Hello there! Isn't Alexa just the greatest? I came across this blog a few years ago and have been in love ever since. It is a dream to be here today! My name is Melissa, but you can call me Mel. I blog over at So Festive! , the place to find simple ways to celebrate! I started So Festive! in honor of my mom. She was the most festive person ever--making everyday a celebration. She passed away from cancer when I was 15, but I determined to keep her festiveness alive. 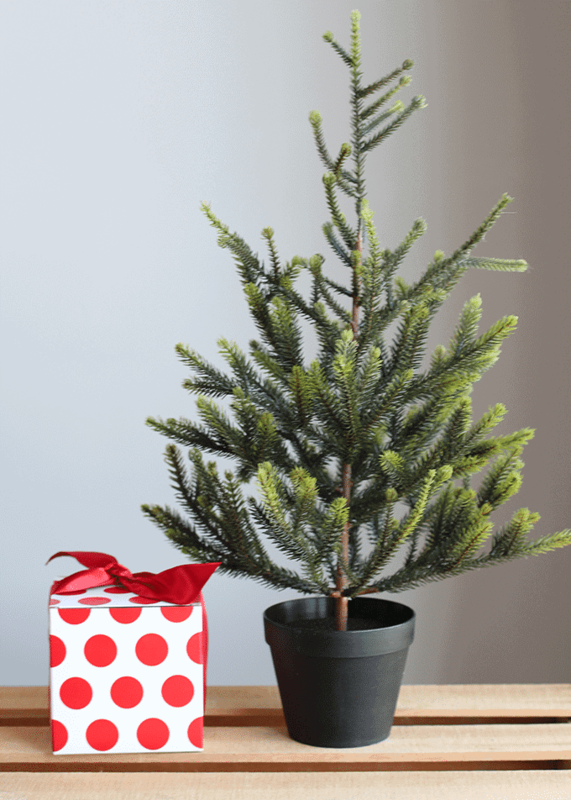 I share easy holiday traditions, party ideas, and other simple ways to celebrate life! So, the Christmas season can be a hectic one. And super stressful, right? 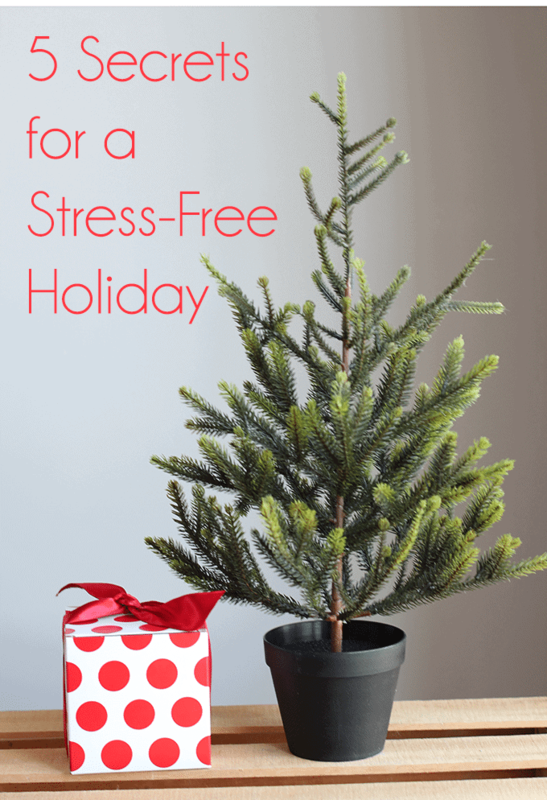 Today, I'm sharing 5 secrets that I've found to help keep stress out of the holidays. You ready for them? Here we go! 1. Shop early. I remember so many Christmases as a child when we were scrambling around on Christmas Eve to do last minute shopping. The stores would literally have to kick us out at closing. Of course, then we didn't eat our fancy Christmas Eve Dinner until 8 pm or later. Moral of the story: shop early! Chances are you already know 80% of the items you'll need to buy. 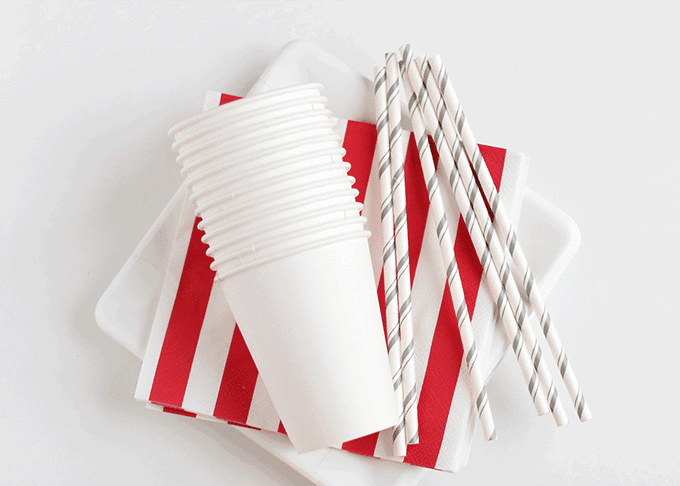 Do you have traditional stocking stuffers like toothbrushes and candy canes? Buy them now. Do you always have beignets on Christmas morning? Buy the mix now. This fun Holiday Planning Guide will help you make your shopping lists and check them twice. 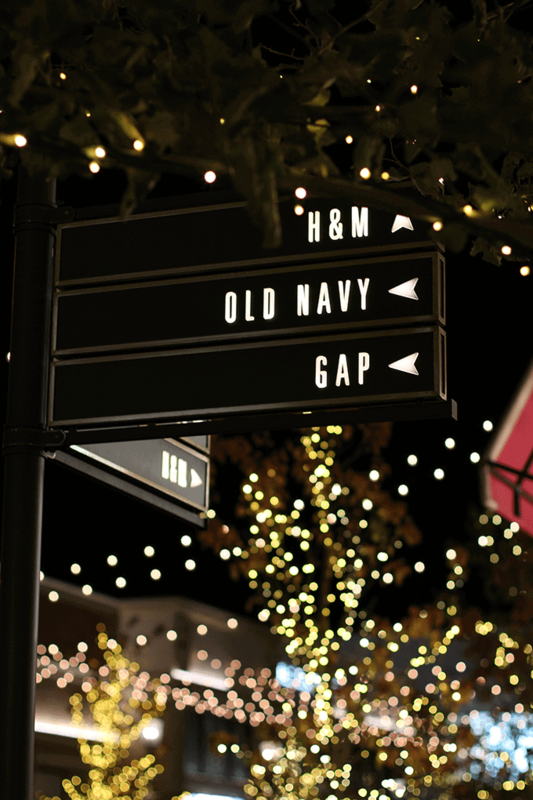 Shopping early will greatly reduce your stress this Christmas season! 2. Stop thinking about yourself. One of the best ways to forget our own problems or stress is by serving someone else. The Christmas season has so many opportunities to serve in small and big ways. Serve at a local soup kitchen, take some socks to a homeless person, go caroling at an old-folks home, leave some cookies on a doorstep, or drop some spare change into the Salvation Army tins--to name just a few. Some of my favorite Christmas memories come from when I was helping someone else. So this Christmas, go out and serve! It will take the stress of trying to find the "perfect" gift away--all because of the new perspective you will gain from helping someone else. 3. Wrap your gifts early. Waiting to the last minute to wrap gifts can cause a lot of unnecessary stress. Who wants to be staying up until 5 am on Christmas morning to wrap gifts? Not me. I'd rather be sleeping. So, set aside one night to wrap gifts. Turn on a Christmas movie and make a party out of it. Tip: Growing up, our Santa gifts were never wrapped. And we never knew anything different. If wrapping adds extra stress, don't feel like you have to wrap them all! Also, believe it or not, tape prices increase during the Christmas season. 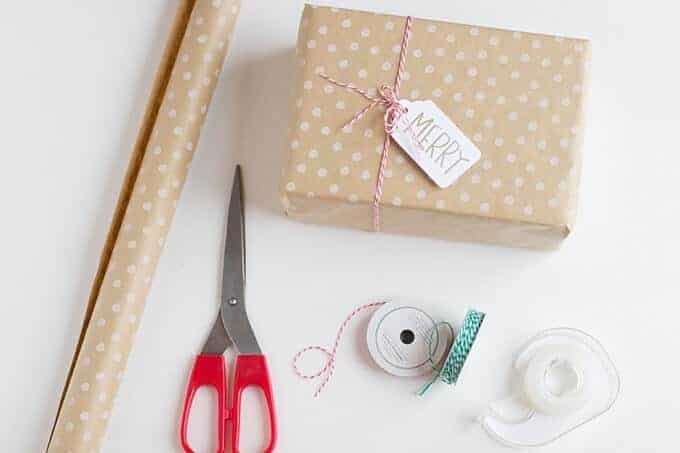 So buy wrapping supplies like tape, gift wrap, ribbon and scissors now! 4. Keep a stash of paper goods on hand. It seems like the hustle and bustle of the Christmas season starts the day after Thanksgiving and doesn't end until New Years. Between that time, you will likely have multiple gatherings of some sort or another. Whether it's a spontaneous dinner party or just an extra busy night, using paper products will eliminate one item from your to-do list. When the party is over, just throw them away. You'll get to enjoy the party rather than being on kitchen duty the entire night. 5. Simplify. 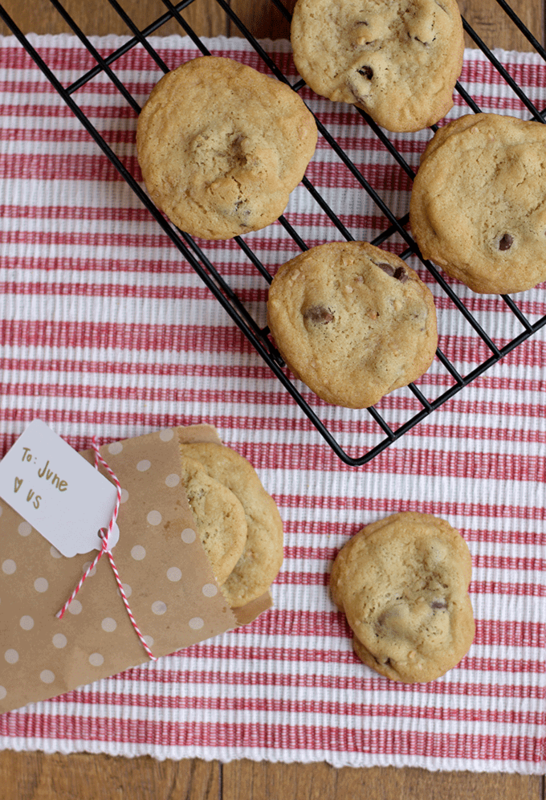 In this day of Pinterest and lists, it's easy to get caught up in the idea that we have to do all "157 things to make your holiday special". Now, don't get me wrong because I am a list person through and through. Ha! Even this post is a list. But...we have to be careful that we don't think we have to do it ALL to have a fun holiday season. It's hard letting go and I'm the first to admit that I want to do every fun and festive thing there is to do. But, I'm learning (slowly!) that it isn't always worth it. And by trying to cram in just one more thing may be the difference of agreat holiday to a stressful holiday! This year, I'm going to be more deliberate in what we do and I think it will make all the difference. Instead of just choosing what to do this Christmas, think of what you can take out. Simplify! ... How do you keep your holiday season stress-free? I think you'll really love these posts, too! I also think it's funny that there's stuff like "157 ways to keep make your holiday special." Simplify, simplify, simplify!